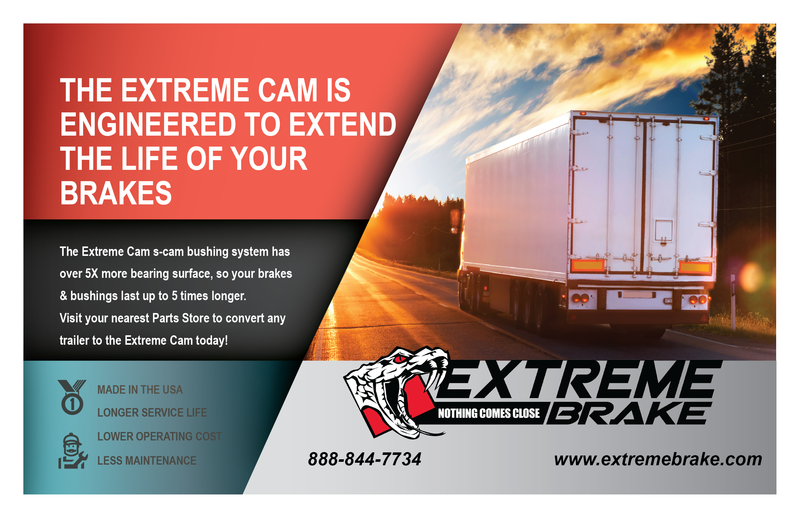 Extreme Brake Integration, Inc. is excited to spotlight one of our loyal distributors who carry the Extreme Cam product line. 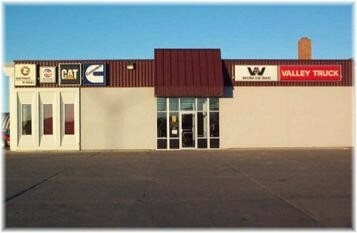 This week we’d like to feature New Life Transport Parts Center. 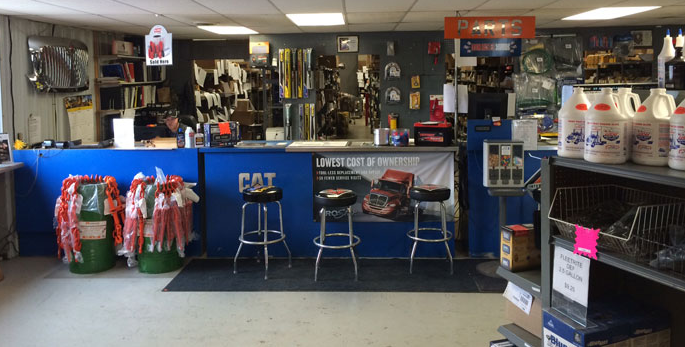 With seven locations in Georgia, Illinois, Michigan, Minnesota, North Dakota, Texas, and Wisconsin they are sure to have what you need have. 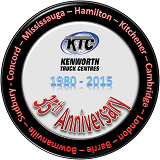 New Life started in 1983 by Robert and Joseph Hinton after seeing the need for aftermarket parts. 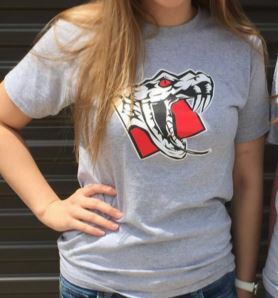 It was ran by 19 employees over two locations and consisted mainly of the family of Mr. Hinton. Robert wanted to build a company for the long-term that focused on growth and stability and benefited all interested parties in the business: customers, employees, suppliers, communities and owners. 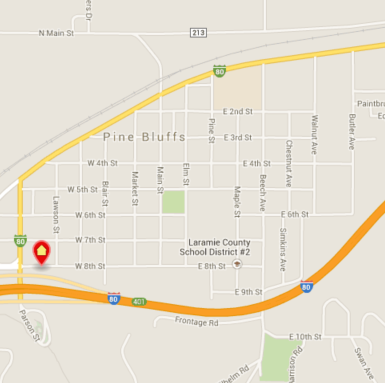 Today, the business has over 425 employees and 20 locations and is still growing. Robert continues to lead the Company as its President and CEO. A lot of things have changed over the past 30 years, but New Life’s mission has remained the same: to reliably furnish quality parts, at a competitive price, on time. 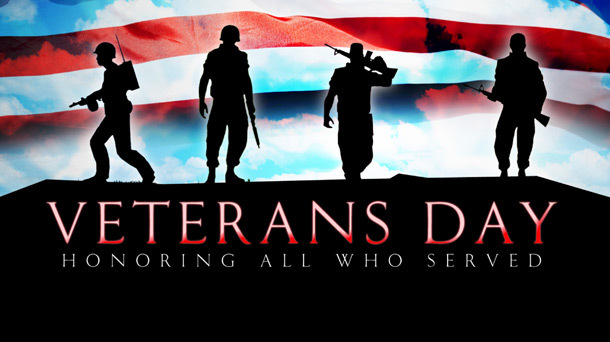 Extreme brake is honored to be partnered with such a great company, as it is always a pleasure dealing with them ! 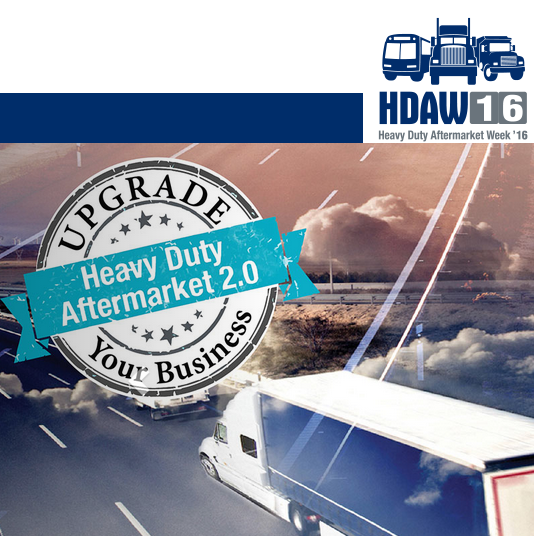 Welcome to Covington Heavy Duty Truck Parts Inc, of Brewton, Alabama! 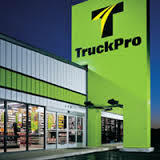 Announcing New Extreme Cam Distributor – TruckPro of Springdale, Arkansas! 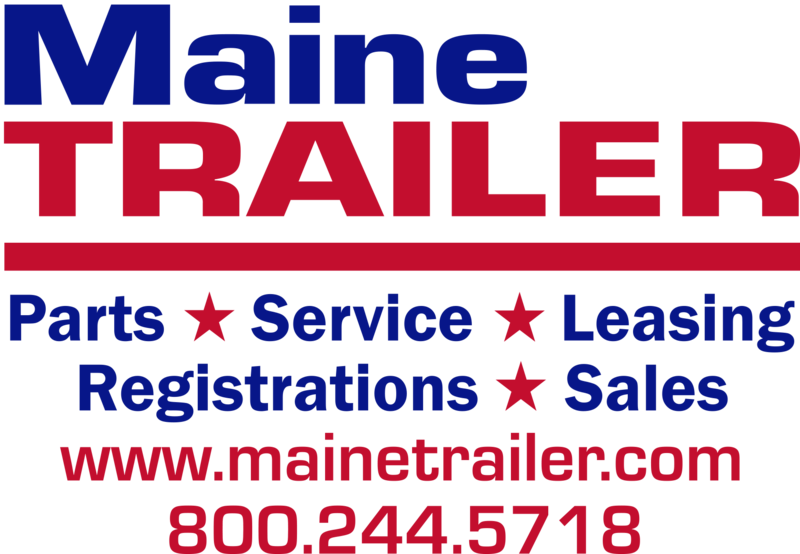 Welcome to New Distributor: Maine Trailer! Extreme Brake Integration, Inc. is excited to welcome another new store that will begin carrying the Extreme Cam product line….